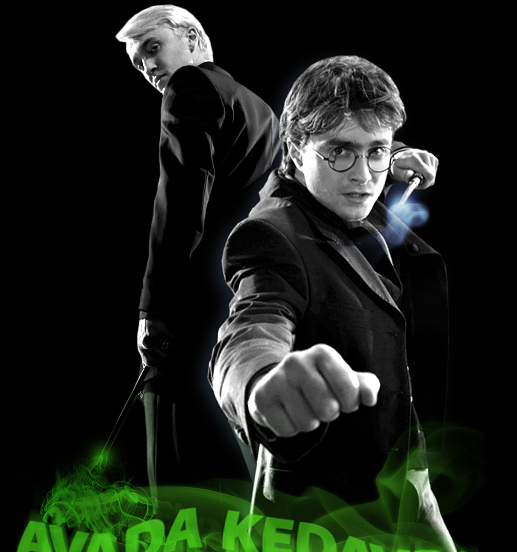 avada-kedavra.net is predominantly a hosting domain, as well as home to my own Harry Potter themed sites and fanlistings. hosting applications are currently open!. Feel free to apply for hosting if you have a Harry Potter themed website. We're ship friendly, here - and we're not going anywhere. I've decided to give up most of my fanlistings. Please head on over to the Fanlisting Adoption page for more information.